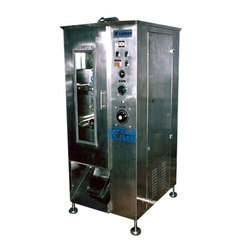 From past many years, we are engaged in offering premium quality range of Packaging Machines for Packaging Industry. This is stringently tested by our quality controllers in order to dispatch flawless range at clients end. 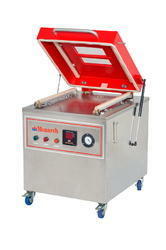 Our company is engaged in supplying Agarbatti packing/sealing machines to its customers at best price.